Ahhh! Summer! I love our that I have so much time to read. Of course I should probably be cleaning house or working on any of the many things on my to do list each week but I tend to get sucked into the books I am reading. 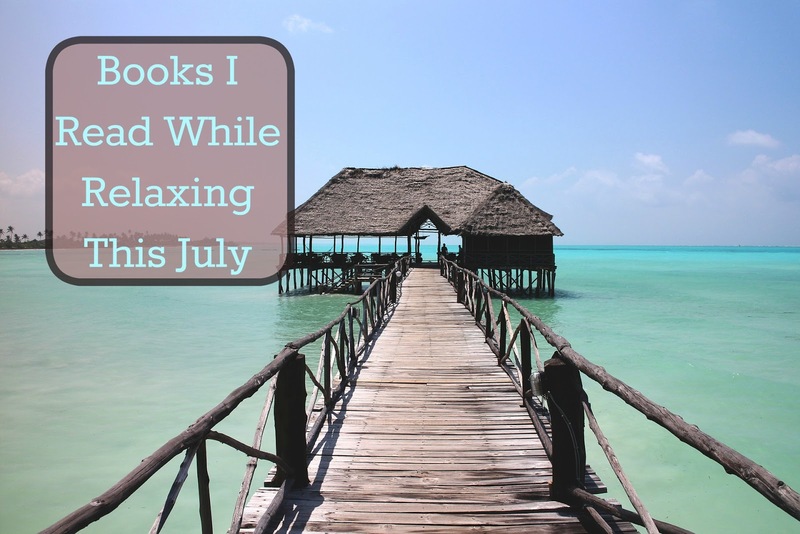 I found lots of great ones to read this month too! 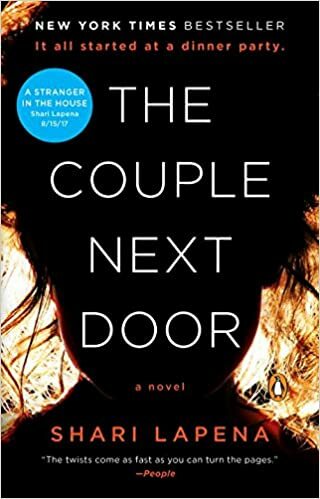 The Couple Next Door by Shari Lapena--When these new parents head next door to a diner party in the adjoining complex leaving their baby at home sleeping with plans to listen on the baby monitor and check the baby every 30 minutes they have no idea that their lives are about to be blown apart. There were so many plot twists to this story that I just could not put this book down. 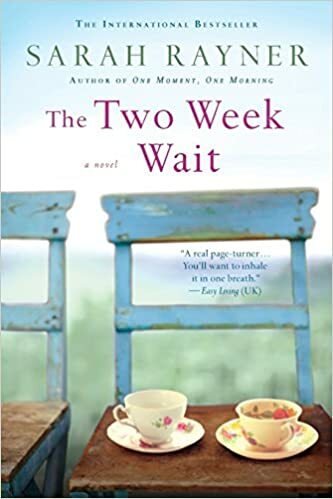 Two Week Wait by Sarah Rayner-- Two completely different couples are linked by their desire to have a baby. Using IVF and egg sharing these lives and stories intertwined. 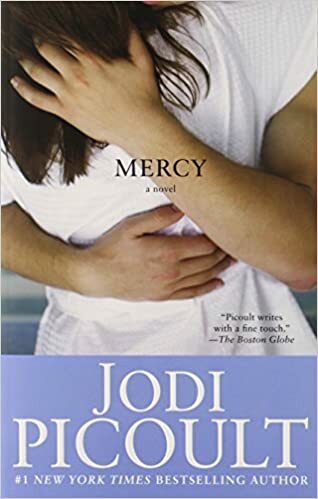 Mercy by Jodi Picoult-- When a long lost cousin, Jamie comes to town and confesses that he has killed his own wife, police chief Cameron has no choice but to arrest him. The Duchess by Danielle Steel-- Two days after Angelique's father dies her entire world turns upside down. Turned away by her brothers and sent to work as a servant, Angelique soon finds herself out on the street with no means to support herself. 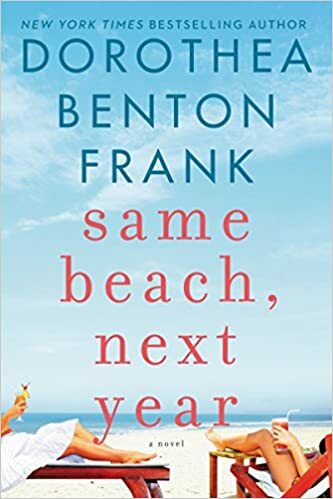 Same Beach, Next Year by Dorothea Benton Frank-- When Adam meets his old girlfriend Eve while on vacations with their families they all soon become fast friends, meeting up year after year at the same beach. 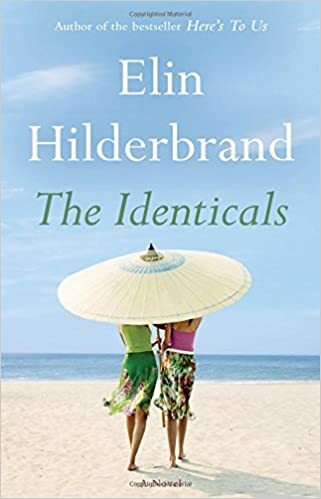 The Identicals by Elin Hilderbrand-- Harper and Tabitha look exactly alike; even their parents have had a hard time telling them apart. However, they act completely different and after a rift in their relationship want nothing to do with one another... until they are thrown inexplicably together and one fateful summer decide to switch lives and islands. 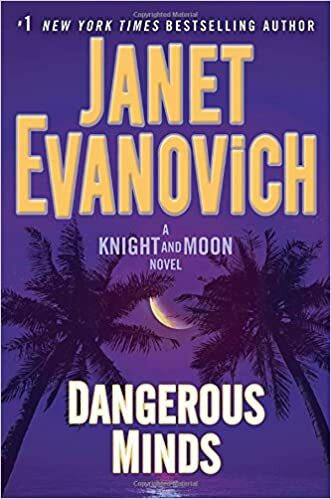 I re-read Curious Minds before reading Dangerous Minds by Janet Evanovich and Phoef Sutton-- Uncovering another government conspiracy this time Knight and Moon are trying to infiltrate the national parks system to investigate mysterious deaths and the disappearance of an entire island. In true Evanovich fashion the plot is wacky and the characters are a riot. 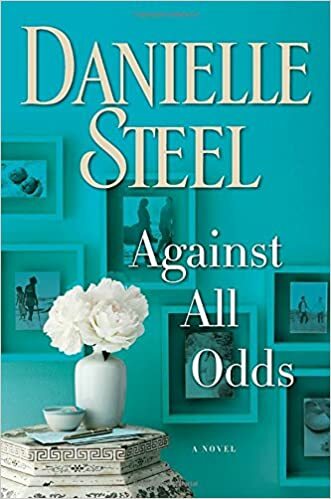 Against All Odds-- Danielle Steel. Kate is a single mom who raised 4 kids while simultaneously running a fashion boutique in SoHo. Now that her kids are grown and making their own decisions she finds herself worrying about their choices and hoping that everything will work out for them despite the odds. Books can be enjoyable... and beneficial... glad you enjoyed yours. Same Beach Next Year sounds intriguing. I love books that cover a span of years and the changes in people. Have you read Crossing to Safety by Wallace Stegner? One of my favorites for fall reading. Also, if you enjoy fiction, I'm planning a book discussion group on my blog and we'll be looking at Wendell Berry's Jayber Crow. I'd love to have you along for the journey. Those both sound intriguing! I'd love to join your book discussion group! I love nothing more than sitting by the water and reading. I find I read so much more during the summer. I enjoyed them all and even visited the area in South Carolina that Same Beach Next Year took place; Isle of Palms just outside Charleston.